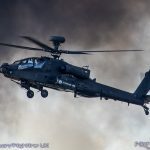 Other high profile companies that will be attending for the first time include BAE Systems and Raytheon, both of which are bringing dedicated vehicles demonstrating the vast array of careers that are involved in Science, Technology, Engineering and Maths. 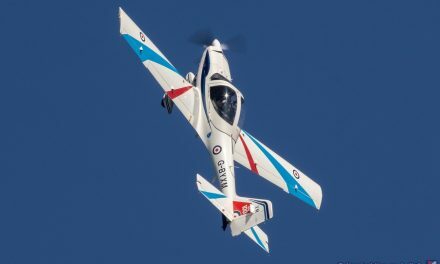 The RAF Cosford Air Show STEM Hangar, supported by RAFCT, is pleased to be welcoming back old favourites such as the AMRC Mantra Truck and Enginuity, one of the Ironbridge Museums, which have always been popular exhibits. 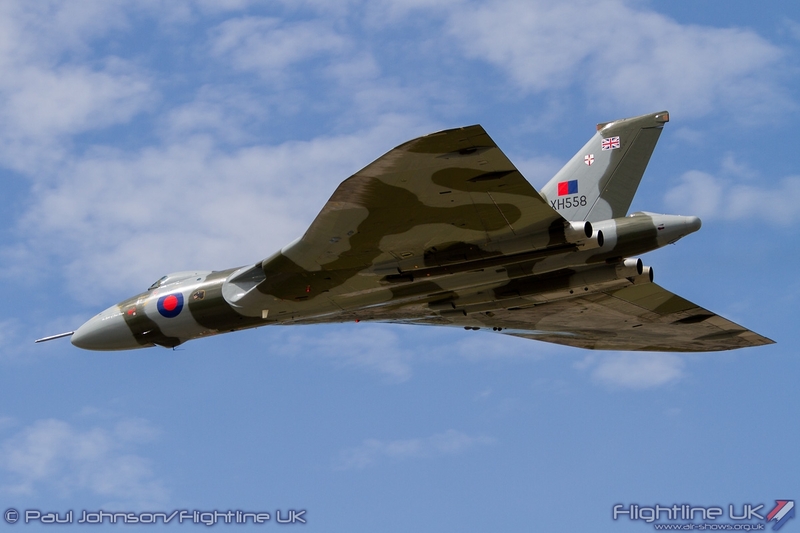 These exhibits, along with those from RAF Cosford, the home of RAF Engineering, mean that every aspect of technology and aeronautics is on display. 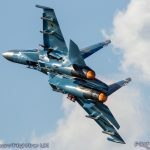 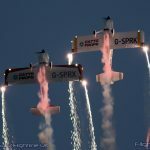 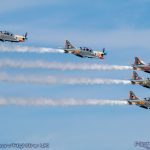 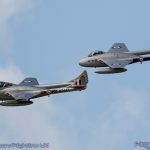 PreviousAIRSHOW NEWS: Last chance for Air Tattoo earlybirds!